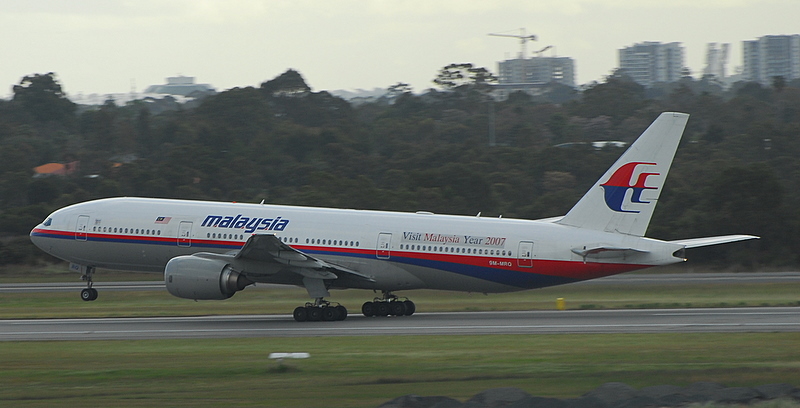 Flown Malaysia Airlines @MAS  many times, including one of their 777-200s from KL to Shanghai. Thoughts with all at this hard time. My thoughts and prayers are with the family members of flight #MH370 . I've asked all measures possible to be taken.